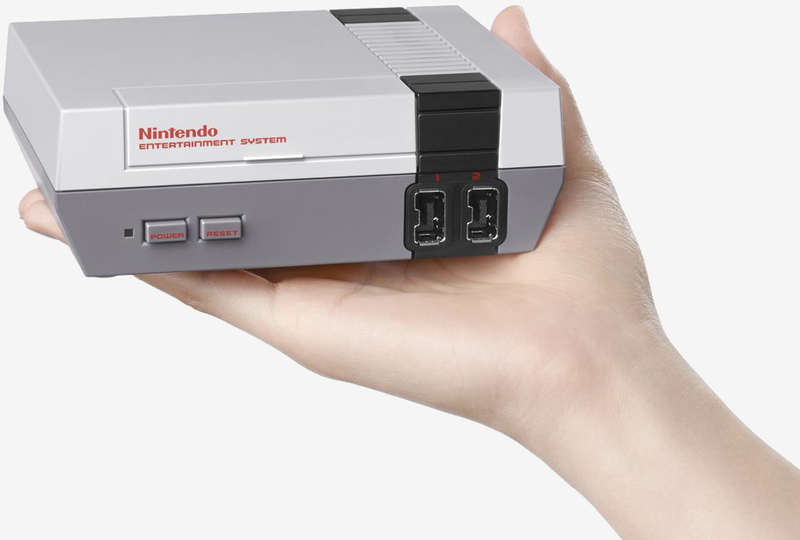 Nintendo did itself a solid earlier this month with the announcement of the NES Classic, a pint-sized replica of the original Nintendo Entertainment System that’ll come pre-loaded with 30 of the all-time best games of the era later this year. The Japanese gaming giant’s latest reveal proves that it’s fully embracing its nostalgic roots which I, for one, welcome with open arms. Nintendo has partnered with video game strategy guide specialist Prima Games on a new hardcover book called Playing With Power: Nintendo NES Classics. The book offers a “fascinating” retrospective on 17 NES classics including Super Mario Bros. 3, Donkey Kong and The Legend of Zelda complete with interviews and commentary from Nintendo visionaries that pioneered this beloved era in gaming. The book, which comes with an embossed slipcase that resembles a classic NES cartridge, also includes hand—drawn maps, character and game environment art as well as vintage advertising and priceless excerpts from Nintendo Power magazine back issues. Playing With Power: Nintendo NES Classics goes on sale November 18, just one week after the aforementioned NES Classic console. You can go ahead and put in your pre-order now through various retailers including Amazon, Barnes & Noble and GameStop. Your best bet is to get it through Amazon for $26.99 versus GameStop’s insane $44.99 asking price.